What is the difference between a driver and a Chauffeur? A chauffeur is many things. He or she is your driver. Your navigator. Your guide to the city. And often your personal assistant. They are professionals who should have extensive knowledge of the area, an impeccable driving record and a personality as classy and professional to match the cars they’re driving. In the past only the wealthy could afford their own personal driver. But over time that’s changed and we believe that’s a good thing. These days ground transportation in Los Angeles is affordable, convenient and not restricted for the wealthy. Everyone has the opportunity to ride in comfort and style and enjoy a night out. You don’t have to be a rock star to party like one. But you can be. Booking a limousine in Hollywood? Looking for a Town Car in Los Angeles? Hollywood Limousines and Hollywood Town Cars are simply yours for the asking these days. With us, your chauffeur does many things apart from just drive the car. As a courtesy, our drivers will call you before the scheduled pick up to make sure you’re ready. They will open the door for you. A good chauffeur isn’t just a driver. . He’s your personal guide throughout the trip from pick up to drop off and everything in between. He will check traffic reports and make sure to avoid any trouble areas that could delay your trip. He will check flight times to ensure your flight is on time. 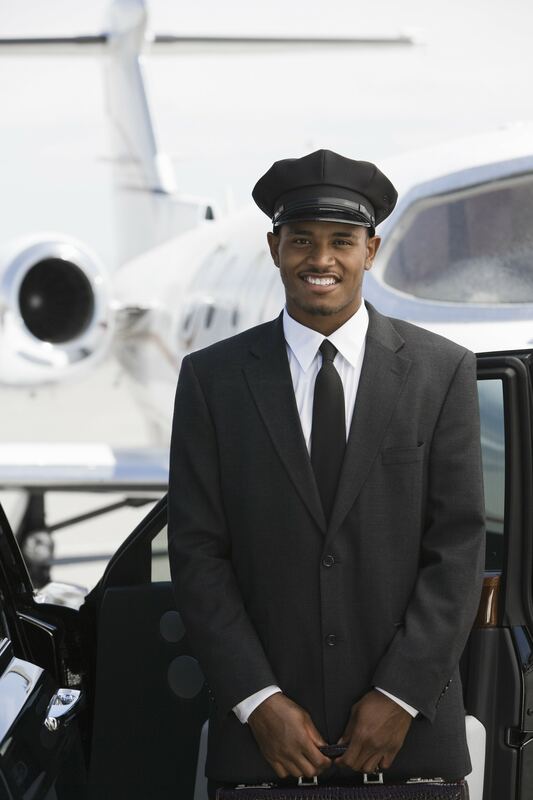 He will stock your town car, sedan, SUV or stretch limousine with any special requirements you may have. From magazines to champagne on ice, your chauffeur will have it ready and waiting. A good chauffeur will answer any questions you may have but never intrude on a conversation or make conversation if you’d prefer to ride in peace. Our chauffeurs will stop anywhere along the way during your ride and allow you to get out, shop, see a movie, or pick up anything you need. He will always be attentive and ready to assist with anything you need. A chauffeur is your guide to the city. He’s helpful. Courteous. Punctual. Professional. And never intrusive. In particular, our drivers all have impeccable driving records. They have all had background checks. And they all have years of experience driving celebrities, sports figures, media personalities and are very familiar with the film and music community and paparazzi. A good chauffeur is discreet, professional, courteous and helpful with every aspect of your trip. A chauffeur should always be on hand to help you. He or she will be friendly, experienced and not just on time, but early for every pick up.